It might seem a bit out of step to be talking about winter gardening when we’re just getting comfortable with springtime. But, to be fair, winter gardening is fresh in our minds here at Territorial Seed because our fall and winter catalog just went to press. We think it’s a perfect time to think about the winter garden, since this time of year is when planting fever is at its peak. We just need to save a little bit of this powerful impulse for the summer/early fall when winter garden planting time hits. If you've never tried a fall & winter garden before, we're here to tell you that it's easier than you think! Nothing beats the flavor of fresh veggies right out of the garden. Why rely on the supermarket produce section when, with a little planning, you can be eating out of the garden year-round. 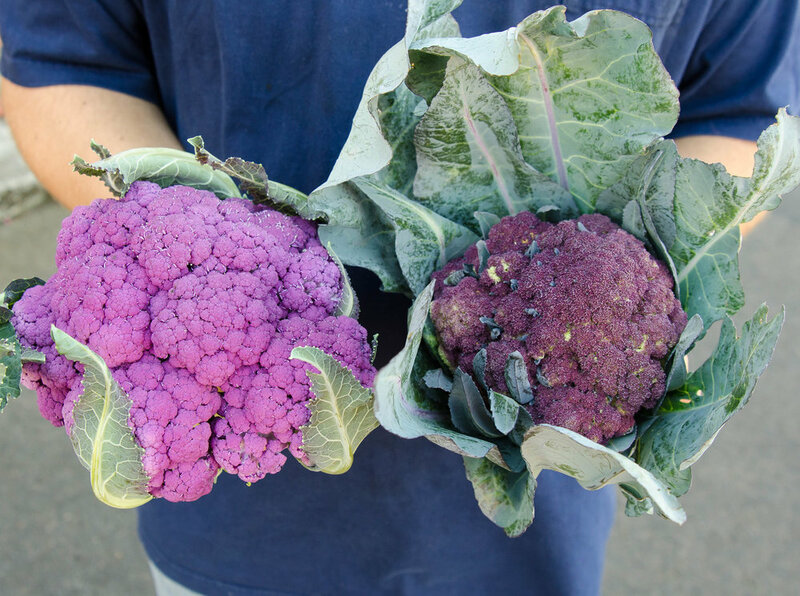 The range of cold-tolerant crops spans from delicate greens to hearty root vegetables with flowering types like broccoli and cauliflower in between. 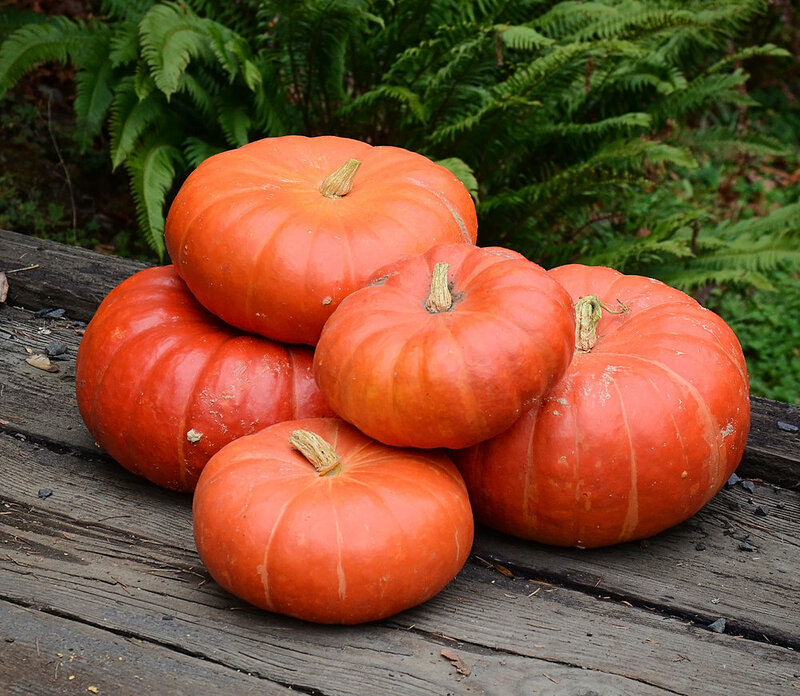 These veggies taste extra sweet when they’re grown in the fall and winter. If you’ve ever tasted kale after the first frost of the season, you’ll have noticed a remarkable difference in flavor. 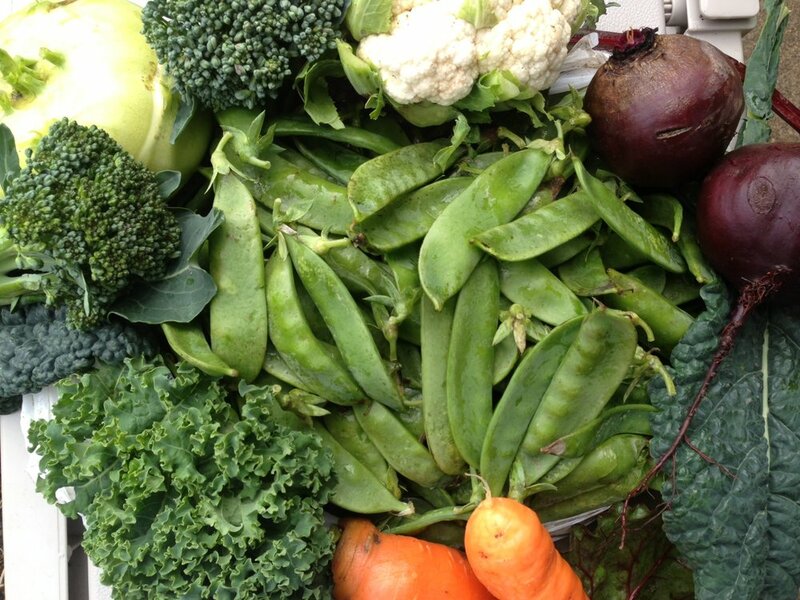 What you’re tasting is the plants’ physiological response to cold. The complex carbohydrates stored in the plants’ cells break down when temperatures drop. The resulting simple sugars dissolved in the cells serve as an antifreeze, protecting the plant from frost damage and bringing a smile to your lips with one taste! Interestingly enough, root crops like carrots, beets, radishes, and parsnips can size up and then remain in the ground until you’re ready to use them. It turns out that the winter garden is the ideal storage spot for these crops! Did we mention the undemanding nature of a winter garden? Cool-weather gardens require very little work once they’re established, a good thing since most gardeners we know prefer to spend the majority of their time indoors when it’s cold and wet outside. In fact, aside from grabbing some harvest as needed, there’s almost no maintenance required. 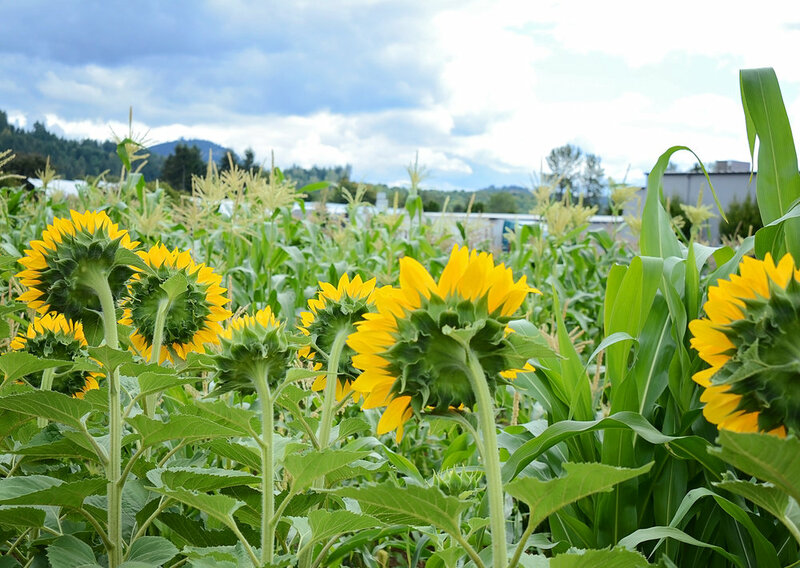 Side note: Depending on your particular climate and the crops you choose, you may need to provide some protection such as floating row covers or cloches. 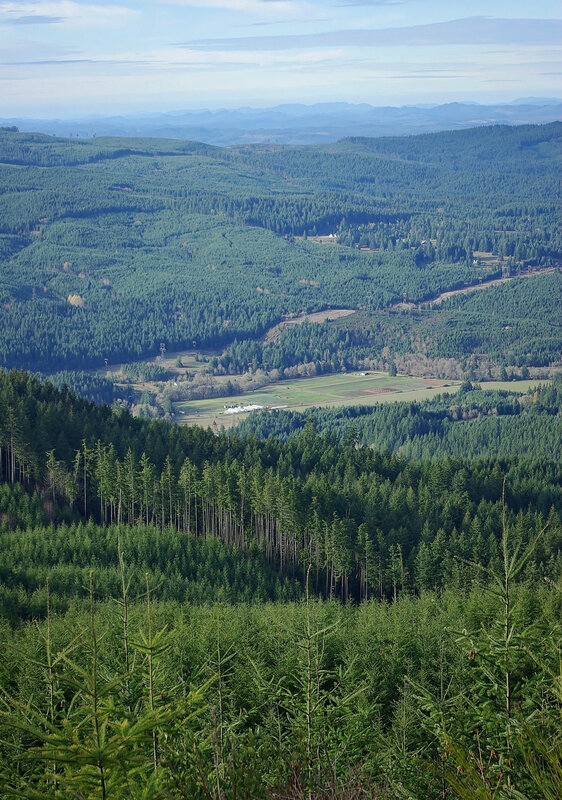 But, here in western Oregon where our winters are fairly mild, we’re able to enjoy a wide range of delicious crops that can be cultivated in the open field with no protection. Once the cool weather sets in, we can leave the irrigating and pest control to Mother Nature. Aphids and other pests aren’t very active in colder weather. These bugs can wreak havoc on garden staples such as brassicas, but once the temperatures dip, the insect populations drop too, leaving the plants to grow and thrive. 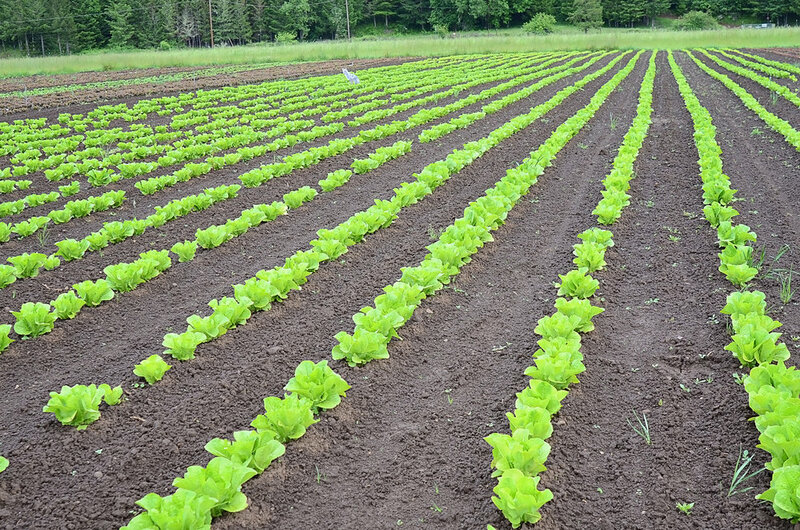 Weed control is also easy with the use of mulches, and planting short-statured cover crops in between the rows of veggies, which not only suppresses weeds, it helps prevent erosion and improves the soil. Okay, are you ready for the real secret? The key to a successful winter garden is simply to plant one. Summer/early fall is the time to plant the winter garden—when it's really easy to just sit back and enjoy the tomatoes, squash, peppers, and melons that are flooding the kitchen. But, putting a little effort in will mean fresh-picked food for holiday meals and throughout the early months of the New Year. And it is, indeed, very little effort. So, consider this a seed that we're planting in your mind. Next month when our Fall & Winter Gardening Catalog is released, that seed will have taken root and you’ll be prepared to really begin planning for your second-season garden! Veggies planted in the summer and fall, then harvested just in time for Thanksgiving.